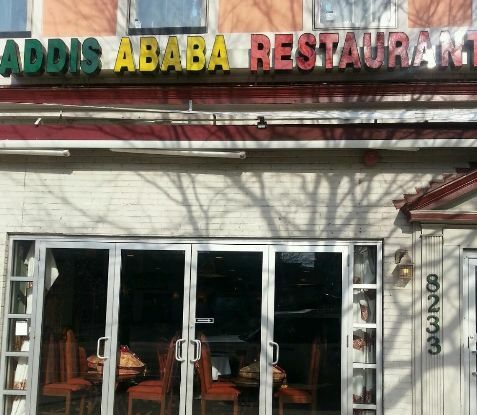 The Addis Ababa Restaurant in downtown Silver Spring is named for Ethiopia’s capital city. The name means “New Flower” in Amharic. The city, home to more than 3 million, was founded in 1886. The site of Addis Ababa was chosen by Empress Taylu Beful and established by her husband Emperor Menelik II. 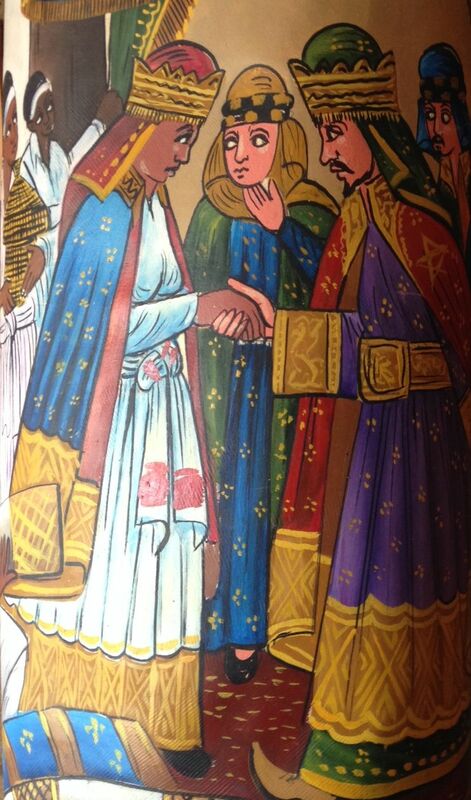 The Addis Ababa restaurant has several murals and lamps that feature historical and cultural features from Ethiopia. The restaurant also has a painting of the legendary Queen of Sheba with King Solomon of Israel.